Mille Lacs Lake Lodging Locator (Specials Too)! First Mille Lacs Walleye Through The Ice! Clear Lake at Glen, Mn. 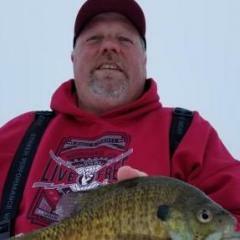 Anyone here have a permanent fish house on mille lacs that they use year around?